Ray graduated from Linton High School in 1979 in Schenectady, New York, and went on to college to study Accounting and Business Management. While attending RIT, Ray worked for Seabreeze Park being charged with the job of computerizing their accounting system. 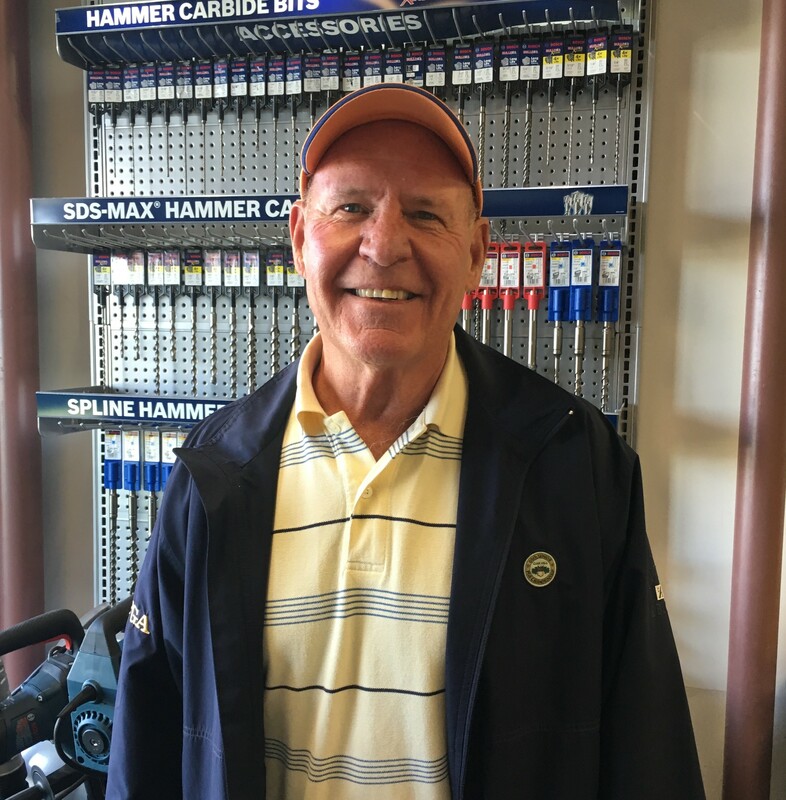 In 1985 Ray started working at J. Kozel & Son, Inc. as an outside salesperson. With a background in Accounting/Management Ray was moved inside the office to computerize their inventory and manage sales of Corrugated Metal Pipe and Purchasing for the entire company. In 1988 Ray was promoted to Vice President with all departments reporting to him. Working alongside Jeff Loeffler for the next 10 years Ray and Jeff bought the company from Burton Kozel in 1998. Ray lives with his wife Victoria and daughter Gloria on a small horse farm in Penfield. Jeff was born and raised in Maine. After graduating high school in 1982, he attended Carnegie-Mellon University, graduating with Bachelors degree in Chemical Engineering in 1986. 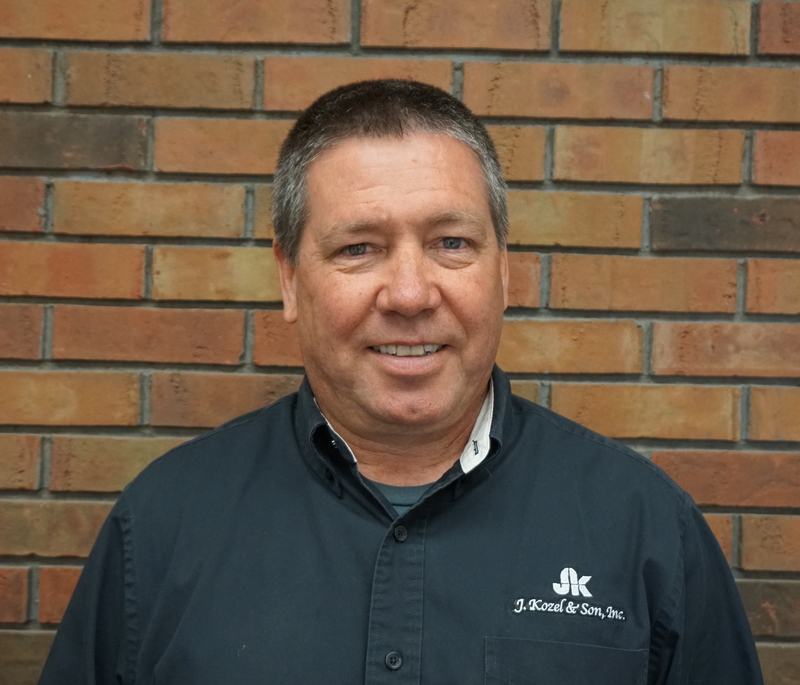 Jeff joined J. Kozel & Son Inc . in June of 1986 and after working in the reinforcing bar department, became an outside salesman from late 1986 through 1989. Jeff came off the road and became the rebar department manager, a position he held thru the end of 1993. 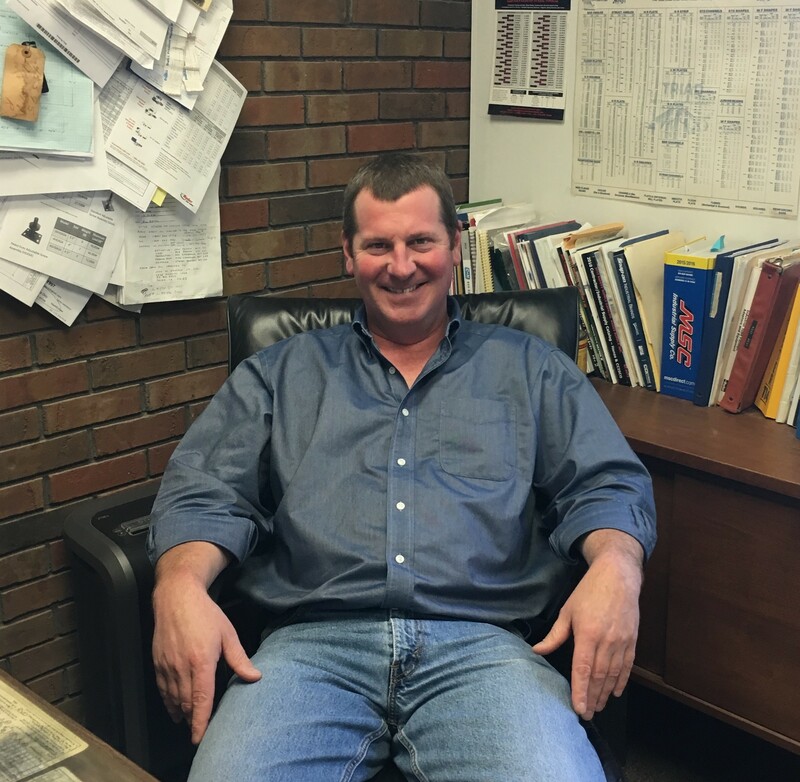 After owner Burt Kozel retired in 1998, Jeff, along with Ray Benoit, purchased J. Kozel & Son, Inc. Over the next 10 years, he helped transform the company from a Rochester-only based steel supplier to a statewide supplier, selling to builders and general contractors from Buffalo to Albany. In 2001, Tool Ranch, an established Buffalo N. Y. based supplier of tools and fasteners was added to the Kozel family of companies and a Rochester location was opened. For the first time, the Rochester market had a top-level supplier for the many framers and building professionals in the area. Jeff ‘s dedication to the growth and success of the Kozel brand continues today. Jeff has 3 children, Joshua, Gabrielle and Channi. 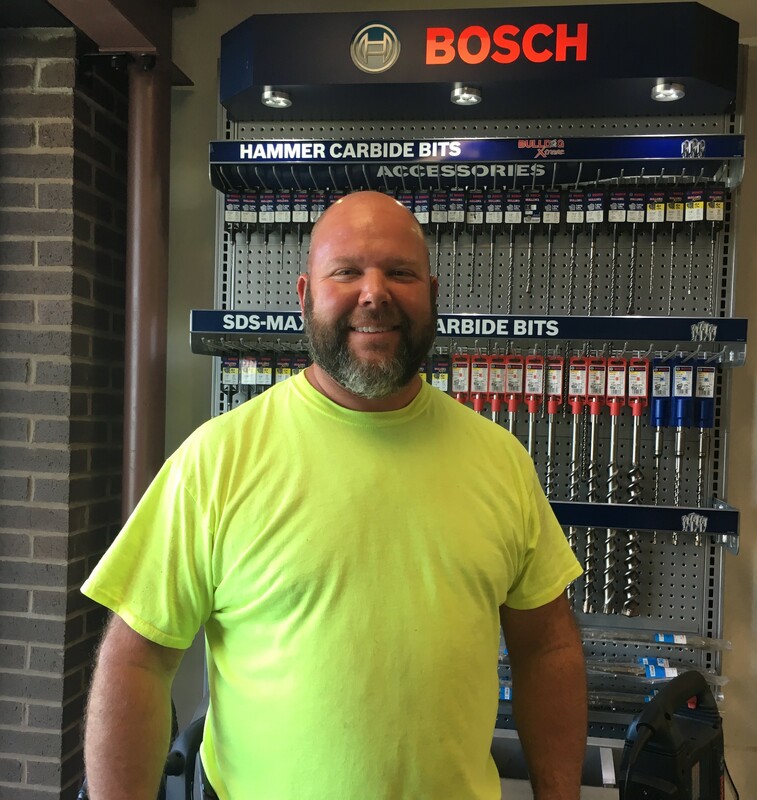 Kurt began at Kozel Steel in our fabrication shop as a welder and went on to get his Class A CDL License as well as his Crane Operators License. As his knowledge and experience grew he became a member of the Erection crew, eventually becoming the Erection Foreman. After several years of running the erection crew, Kurt was called upon to run the Reinforcing Department, eventually becoming manager of all commercial construction for Kozel Steel. With 30 plus years of experience in the steel industry Kurt was appointed as Vice President of Kozel Steel in 2009. 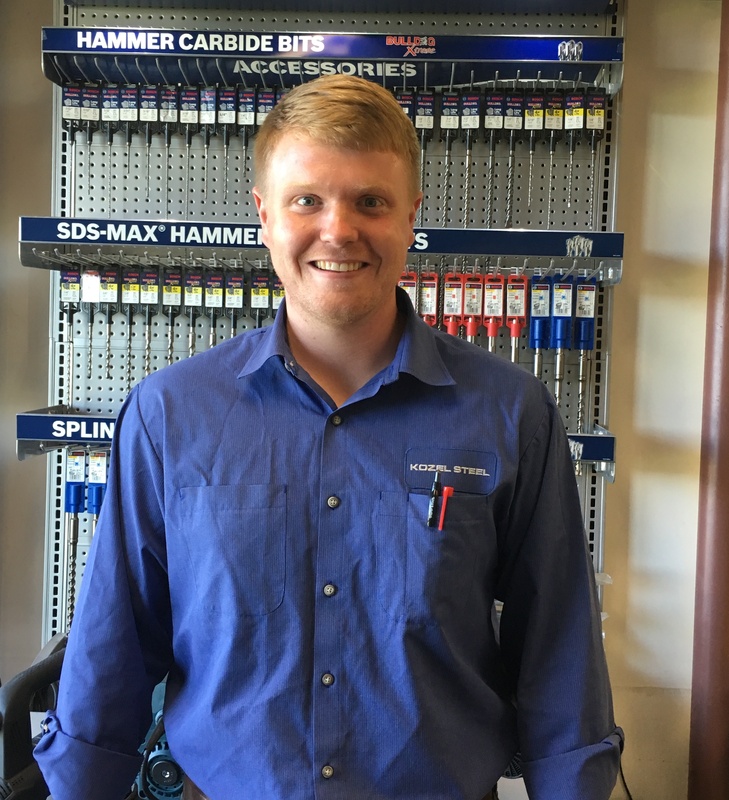 He has become a valuable resource for both our employees and customers. Megan graduated from Nazareth College with a degree in music therapy before deciding that a career in music was not for her. In the fall of 2011 she was given the opportunity to work as the Office Assistant at Kozel Steel. 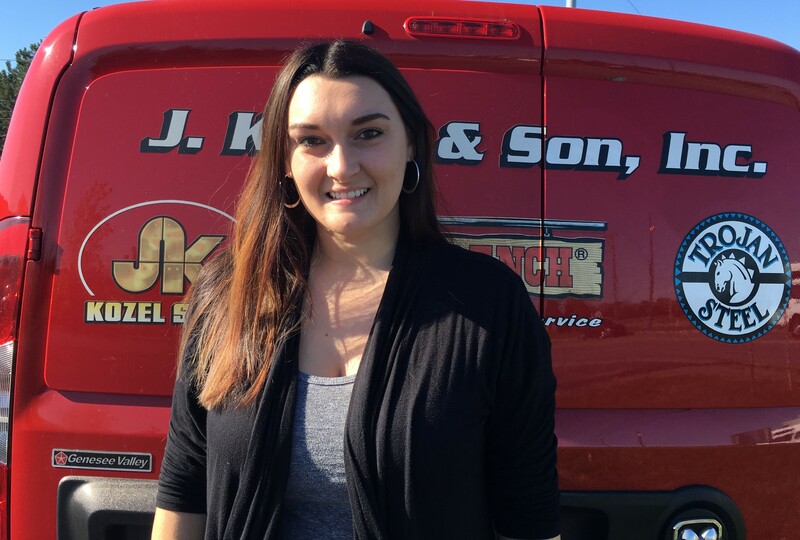 In 2015, Megan was promoted to Safety Director and is now in charge of all safety compliance at all 4 locations for all J. Kozel & Son, Inc.’s employees. Megan has two certifications from RIT, the “construction safety professional certificate” and the “general industry professional certificate”. 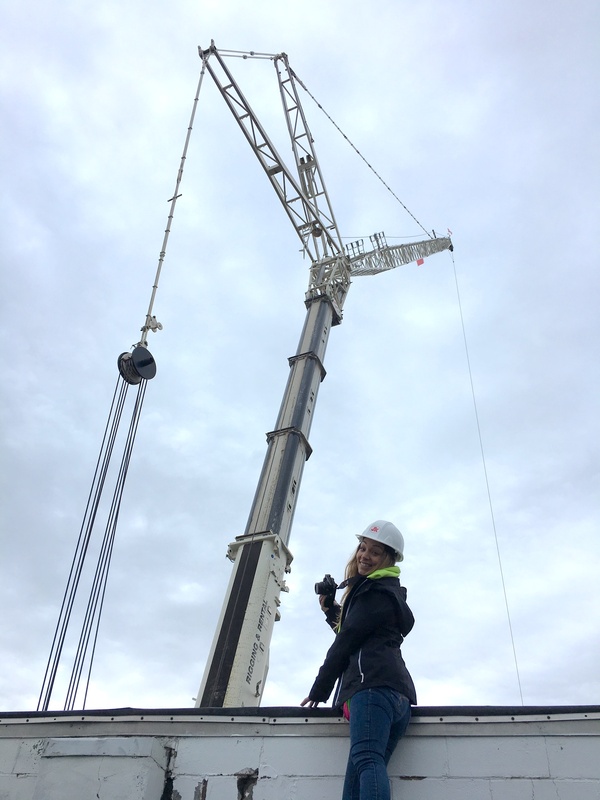 In addition, Megan is in charge of our entire fleet of trucks, cars, and cranes and ensures we comply with all DOT safety regulations as it relates to our operations. 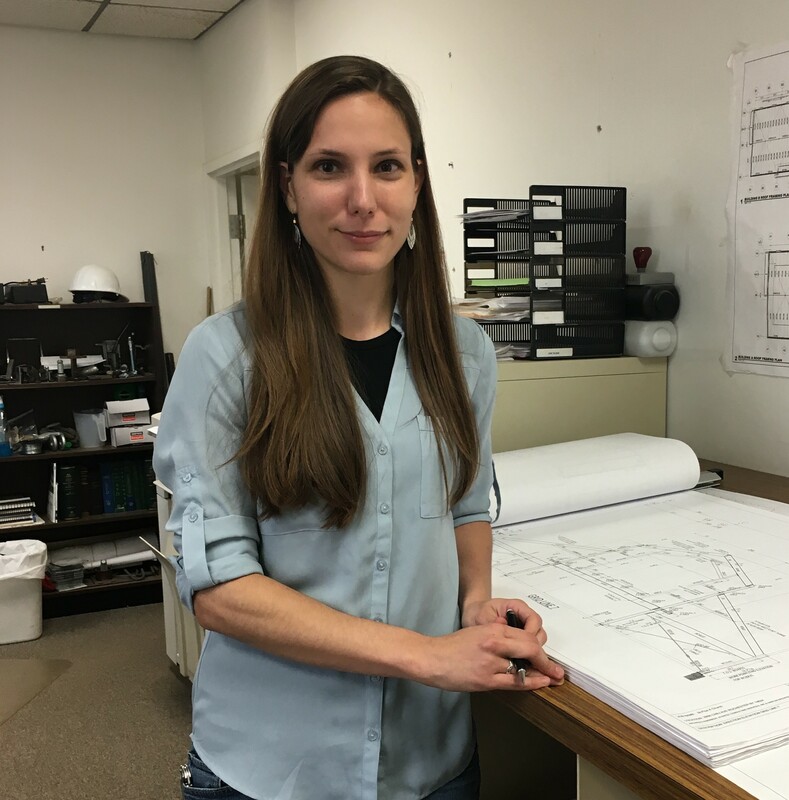 Megan provides all of the safety training for all our employees along with job-site inspections to ensure compliance on an ongoing basis. Brittany started working at Tool Ranch in December 2012 assisting with the data conversion to the company’s new accounting software. What was supposed to be a temporary position, ended up becoming a full-time 2-1/2 year implementation. After that, she went on to become Office Manager out of the Kozel Steel location, and is now currently in charge of IT and Marketing. Brianna has worked at Kozel Steel since 2015. Responsibilities include Accounts Payable, Accounts Receivable, Purchasing, Billing, Inventory Control and full responsibility of Credit/Collections for the entire company. She is currently working towards obtaining her Associates Degree in Accounting. Brianna lives with her husband, who is a volunteer firefighter for the Kendall Fire Department, and her twins Brynn and Brenton. Ron is originally from the Albany area, coming to Rochester in 1979 to attend RIT. 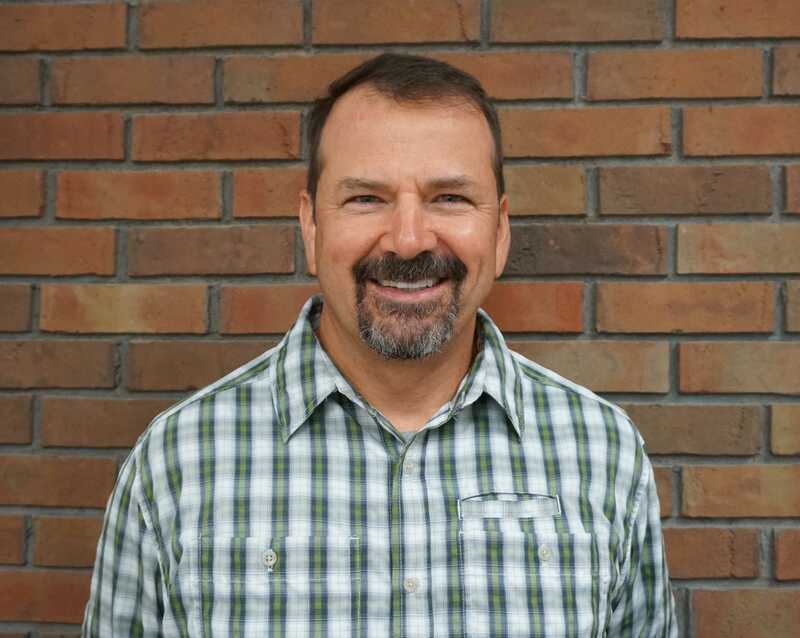 He graduated in 1983 with a Bachelor of Science degree and joined the company in 1986 working the front counter and dispatching our delivery vehicles. Ron left in 1996 to work for another Rochester steel company, but returned to Kozel in 2002. 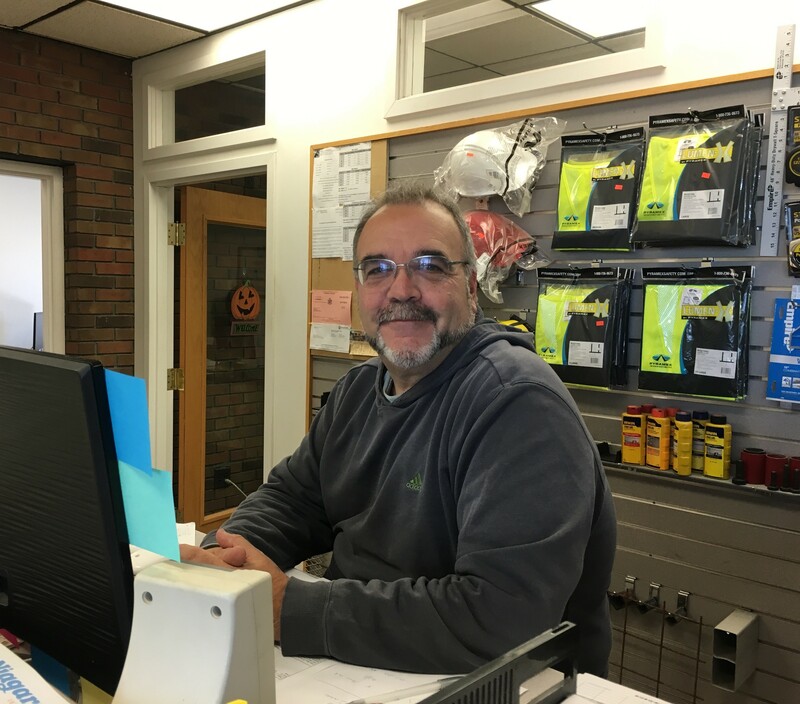 Today, Ron is again working in inside sales as well as purchasing material for the company. 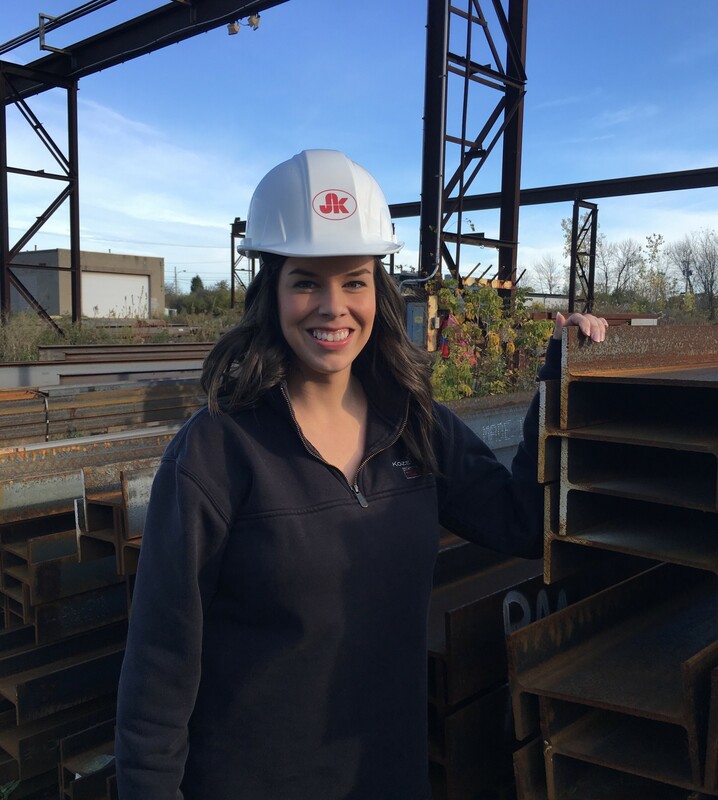 Steph joined Kozel Steel in 2012 shortly after graduating from Alfred State. With a Bachelor’s Degree in Construction Management Engineering Technology, she works in our Commercial Department. She fulfills many job functions, including bidding, estimating, detailing and project management. She currently cares for our garden in the summer, and has even been known to help out with welding in the shop. Kevin was hired in the summer of 1997 by the owners of Kozel Steel to start up the Buffalo Residential Sales Division, as Kozel Steel looked to expand into the western New York housing market. 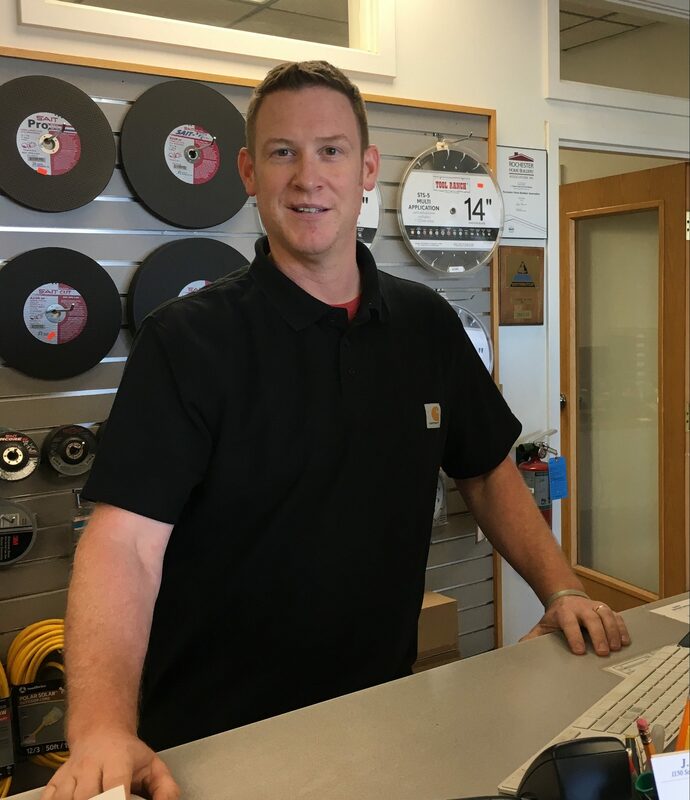 Starting from scratch, Kevin has built a large and loyal customer base with annual sales exceeding a million dollars over the past nine years. Born and raised in Buffalo, Kevin graduated from Hutchinson Central Technical High School with a Regents Diploma in Building Technology. He then earned a Bachelor of Science Degree in Civil Engineering from the State University of New York at Buffalo. Kevin has over 25 years of experience in Industrial Sales with a majority of those years in the steel industry. His customers value his experience and rely on his knowledge to handle their steel requirements whether its a new residential build or a commercial project. Kevin resides in Wheatfield and covers all of western New York from Lake Ontario to Jamestown. He is responsible for the day to day operations of all of Kozel Steel’s products and services in this market. Bill is a Rochester native, having grown up in the city. After starting out as a trim carpenter, he started selling construction products and has remained doing so for more than 35 years. His years of selling has put him in contact with a large number of local builders, contractors and masons. 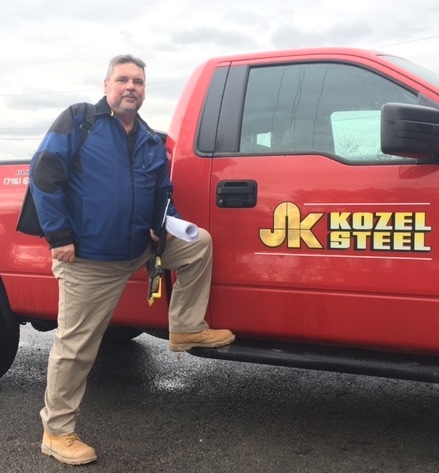 He has built many long term relationships with his customers, and his years in the industry and knowledge of construction practices makes yet another excellent resource for both Kozel Steel customers and coworkers. Glenn has been with Kozel Steel since 1985 – our longest serving employee. He joined the company after graduating from high school and has been here ever since. His primary duties include welding and fabrication, but he is also a member of our Erection Crew where he not only helps erect steel but also operates our Palfinger crane. He has been a reliable and dependable employee with many years of experience under his belt. An avid sailor and hunter when time allows, Glenn lives in Oak Orchard with his wife and children. Wayne is one of our oldest employees in terms of time with the company, having been with Kozel Steel for almost 30 years. Wayne served in the armed forces before starting in the shop in 1986 as a welder/fabricator. He was then was promoted to shop foreman in 1992, the position he holds today. 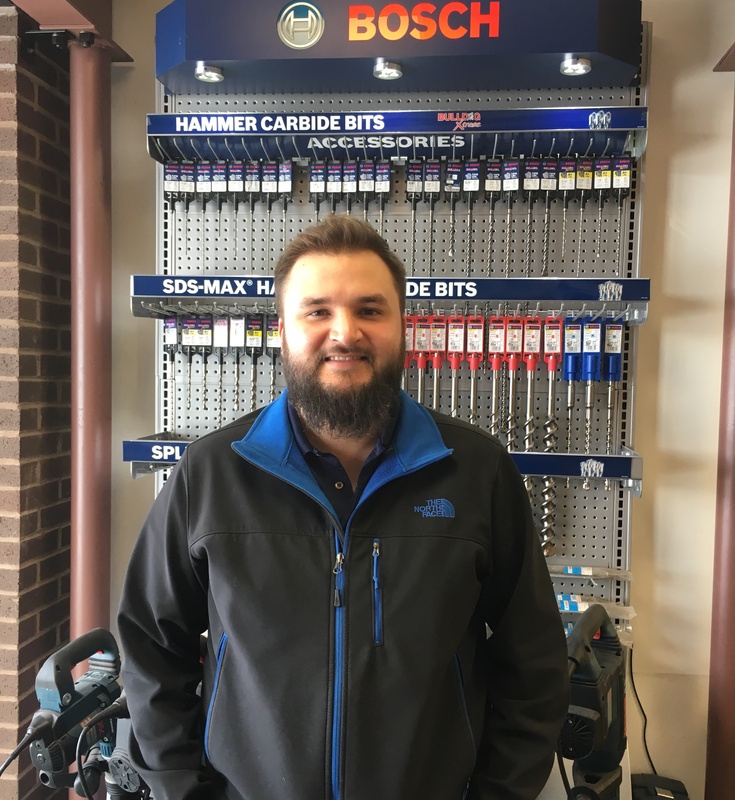 His years of experience and knowledge of steel fabrication makes Wayne a valuable source of information for both the sales staff and his crew.